Harriet had a massive show this week. She was joined by Jacob Banks who discussed being grateful and cultural representation in the music industry. Jack Da Union was in the studio talking about his new single Runaway. Valenciz dropped by telling Harriet about his plans to make Spanish trap music. Weslee were here explaining the way they work as a long distance band. 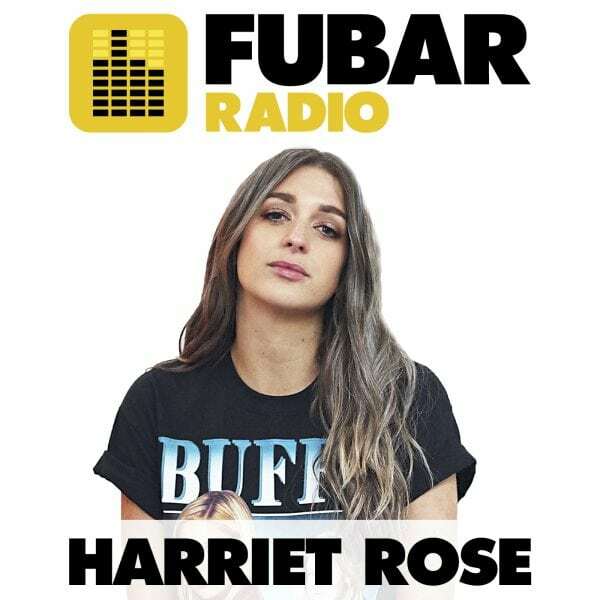 We finished the show with Amber Mark chatting to Harriet about her family’s love of food, her new single with DRAM and just how extra her visuals are!